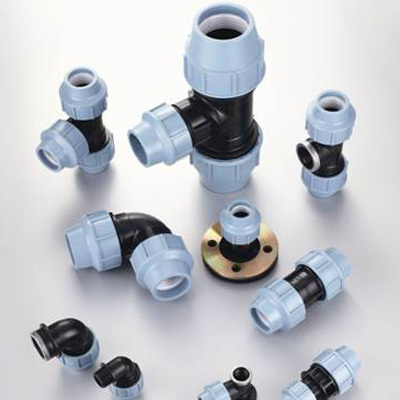 JESSRO PP Compression Fittings are designed according Italy type which one is very popular in Europe market. This kind of PP compression fittings are special used in water supply. And it is the first choose for irrigation under different situation also. We have all the size from 20mm to 110mm in a full range items. And we can supply different color as black, blue, and green. 2. Tested and approved by the world's premier certification institutes. 3. Fast & reliable connections. 4. Perfect sealing under all conditions. 5. Performance: Approved for use with drinking water. 6. Applications: Performance Series: water distribution, irrigation, industry... Standard Series: irrigation, swimming pools, cable conduits and so on. All of our PP compression fittings can following your specific requirement .And we can supply you the professional service.